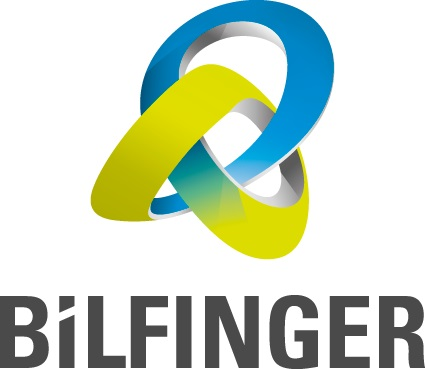 Bilfinger Middle East provides engineering and technologies to a broad range of industries along with world-class asset life cycle services and digital solutions. This is how we uniquely connect the two worlds of CAPEX and OPEX to create value for our clients. Our services in the Middle East include high-end engineering, consultancy and integrated project as well as plant maintenance, modifications, lifecycle extension and operations. Excellence, safety and quality are in our DNA. This makes us the trusted technology, projects and service partner of choice in the oil, gas and petrochemical sectors, energy, utility and water, as we as biopharma industries.